Enhance your game and step on the green or driving range with confidence! 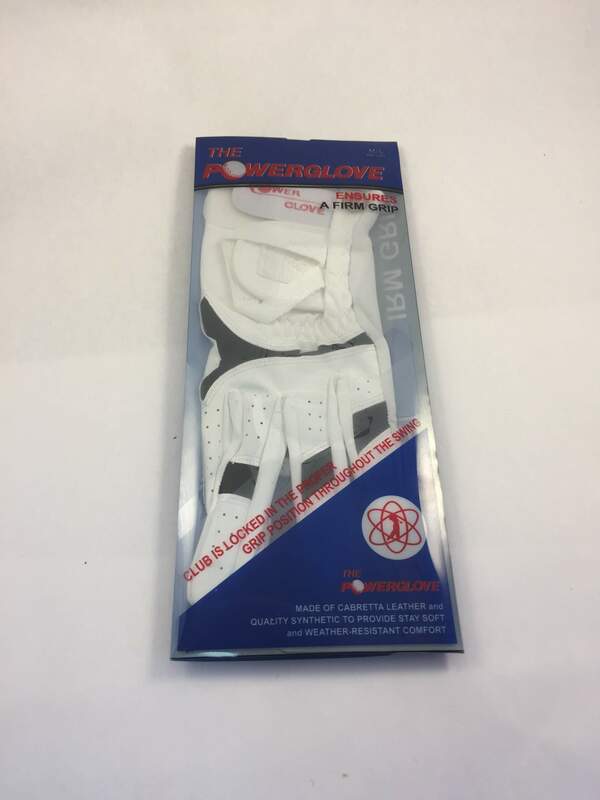 With the Power Glove, you can easily maintain a firm grip and proper positioning throughout your entire swing. 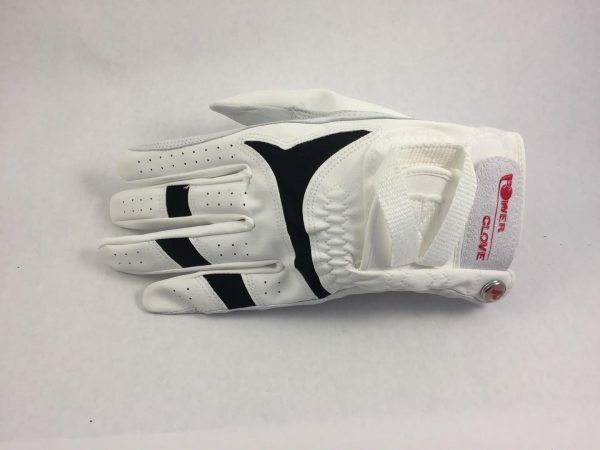 Not all golf gloves for sale are high-quality; the Power Glove combines luxury materials with an innovative design that is proven to help you reach your goals. 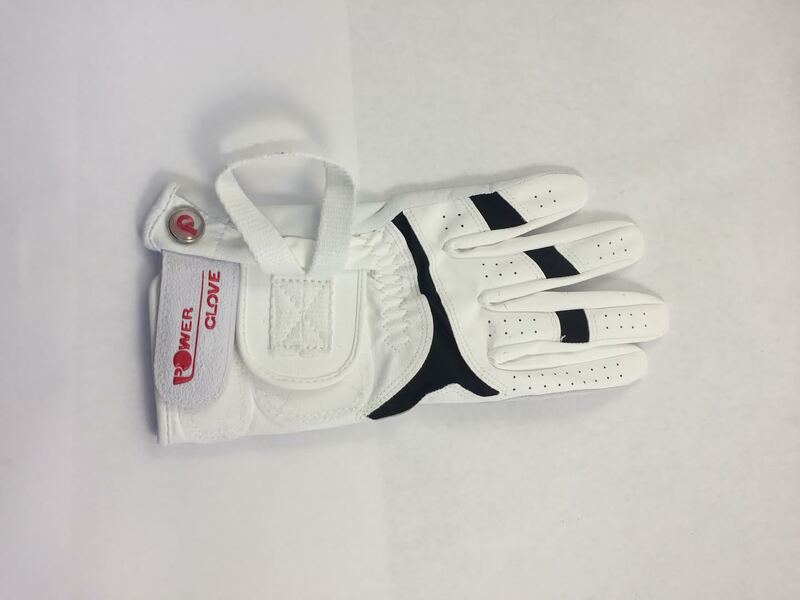 The Cabretta leather golf gloves feature stretchy spandex panels that move with you. The lightweight, soft material is carefully stitched for enhanced durability. It’s also waterproof, so you can achieve a firm, comfortable grip year-round, in any weather. Stylish Velcro top make it easy to take the glove on and off. Plus, it can be used for training play by attaching the powerstrap to the back of the glove when not in use. The powerstrap attachment is ideal for golfers of all ages and levels. It provides extra control for difficult shots and enhances muscle memory during grip training. Eliminate tension with a firm grip and strike the ball squarely every time for better accuracy and stronger drives.